Yesterday we talked about what to wear to this year’s holiday party. 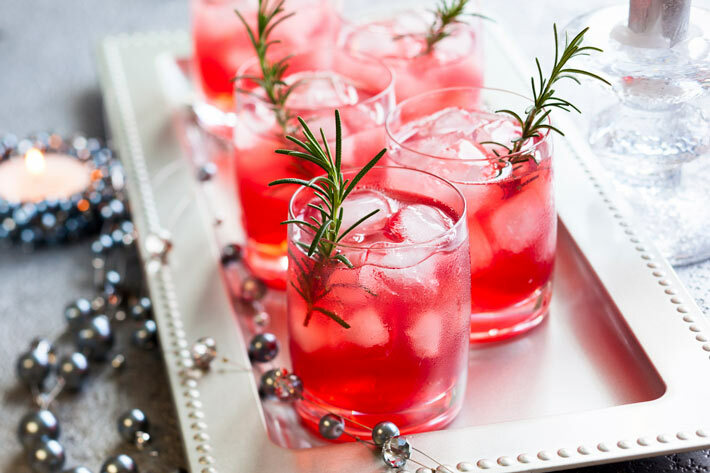 Today, we’re talking about what you should BRING to the party. I think that it’s always a nice gesture to show up with a little something for the person hosting an event. They’ve likely spent a great deal of time preparing food, cocktails, music…not to mention cleaning their space before and afterwards. In my experience, a little thank you gift is always greatly appreciated. So what should you turn to that won’t break the bank? The classic. As much as it may be “overplayed” wine is always a good choice. Whether they open it immediately to serve that evening or crash into the couch with it after they’ve finished cleaning up, wine is always a great choice. 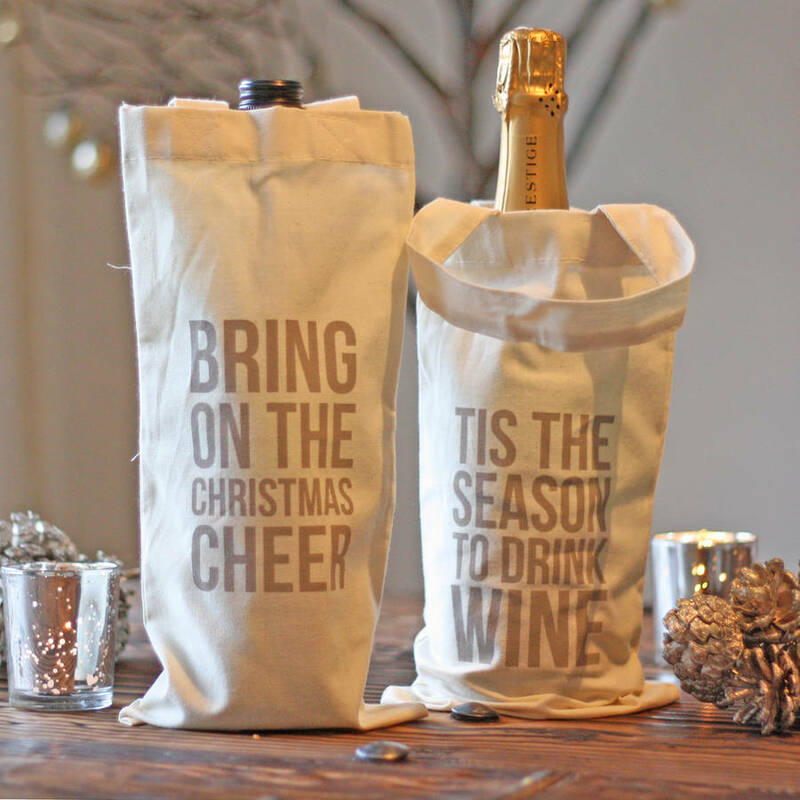 You can get a number of inexpensive and delicious bottles of wine at the LCBO and look around your local stores for cute, themed wine bags. Personally, I tend to turn to bubbles as a gift of choice. There’s nothing that’s more celebratory than a glass of sparkling wine and it makes for the perfect opportunity to toast the season! 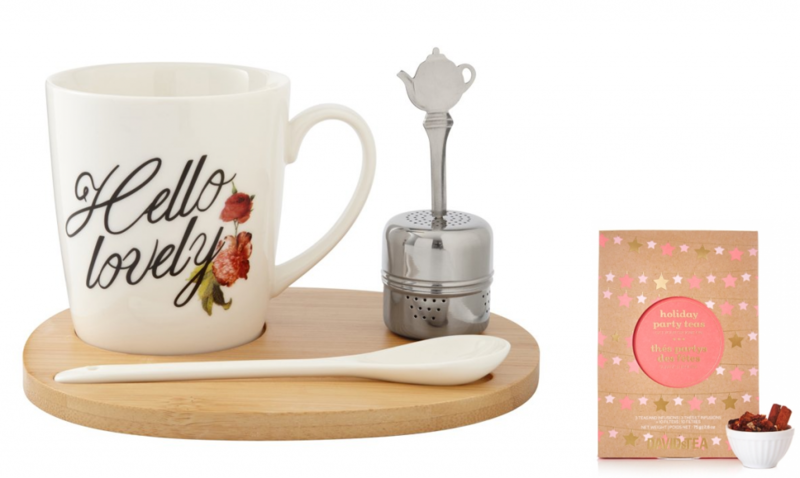 After the stress of planning and hosting a party, I know that I would certainly enjoy some stillness accompanied by a nice cup of tea. Chapters currently has an amazing selection of cute mugs and David’s Tea has some lovely holiday multi-packs so you can give your host some variety. They can also brew up a pot on Christmas morning and enjoy it with their loved ones! I have regularly mentioned how much I enjoy having fresh flowers around the house. Why not extend the same simply pleasure to your host? You can pick up a decorative pot and some fresh flowers or greens from your local florist. This is something they can enjoy for the rest of the season and they can re-use the pot year round. 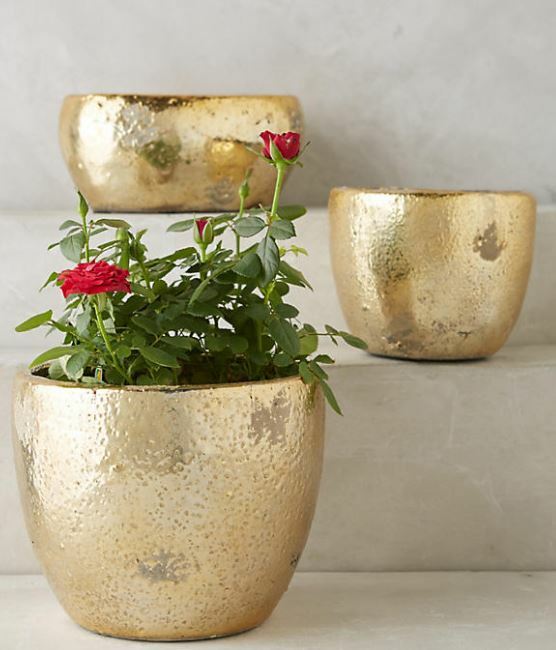 This gold pot from Anthropologie is a great option. While your host may have already set out a spread, a pretty and delicious dessert is always a great idea. My suggestion? 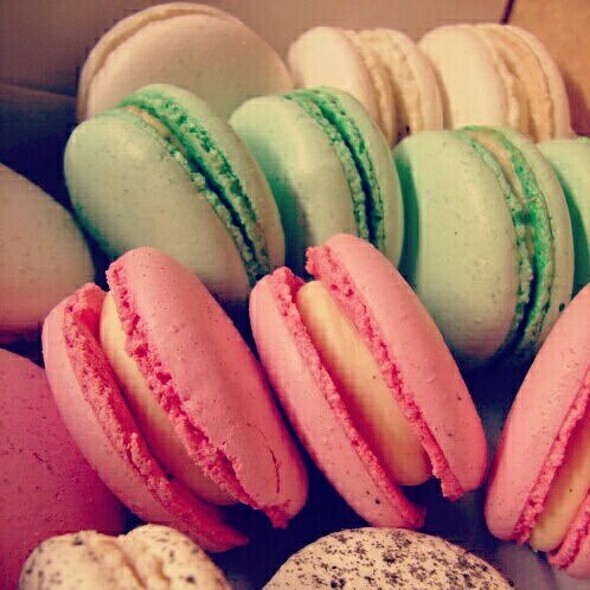 A box of macaroons from a local bakery! There are a few places around town where you can pick these babies up and they are sure to leave a lasting impression.